And beg them to bear me to his loving arms." 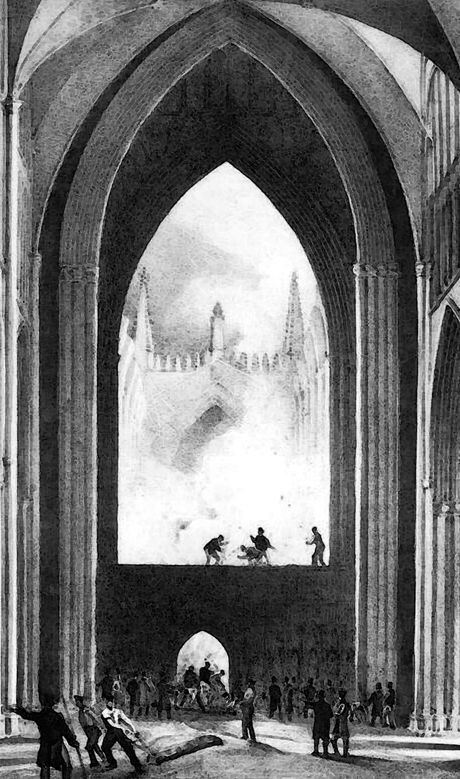 York Minster on Fire [pen and ink], anon (eyewitness), 1829. Jonathan left his lodgings on January 27th 1829, telling William Lawn that he was bound for Leeds. But he had no intention of ever going there. He secured a room in Tadcaster and on the morning of Sunday, February 1st, Jonathan left his wife and returned to York. That night he attended Evensong at the Minster. During the service, he hid behind a tomb in the north transept. When everyone else had left and the doors were locked, he began the completion of his plan. He scaled the choir gates, using rope which he had cut from the belfry tower and knotted into a ladder. 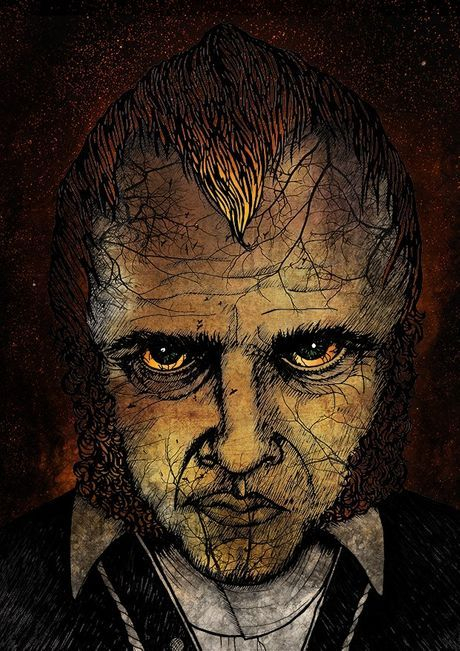 He then constructed and lit a bonfire of hymn books, ripped up kneeling cushions, textile hangings, hassocks, and anything else that would burn, making his escape through a window with the help of the rope ladder. The fire burned for hours before its discovery the next morning. 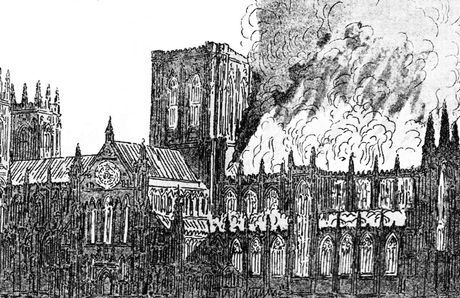 Apart from the external walls and windows, the whole of the quire at the east end of the Minster, including the organ, all the original woodwork, the medieval roof and some of the stonework, was destroyed.